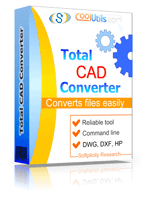 When you convert many drawings in batch, the settings you make will be applied to all sources. 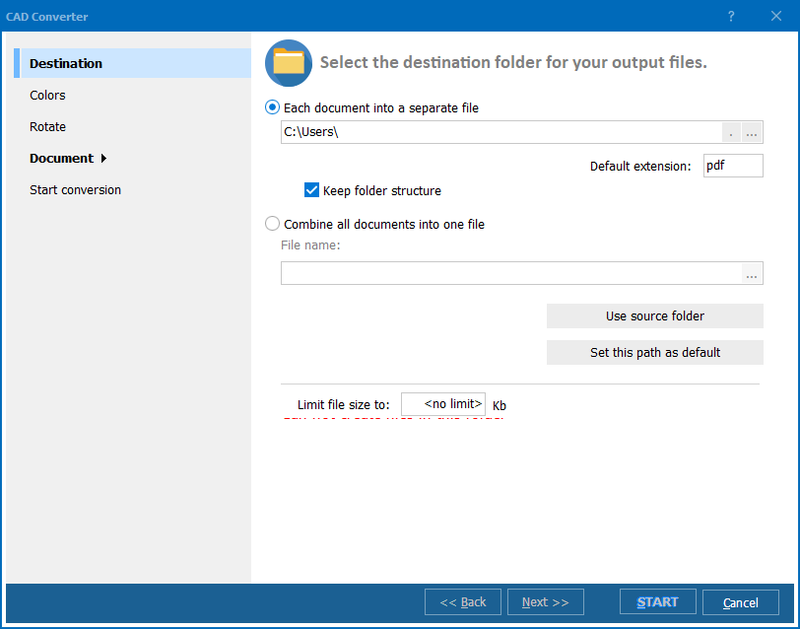 Destination option gives ability to save converted copies in specific location. This can be PC memory or some portable drive. 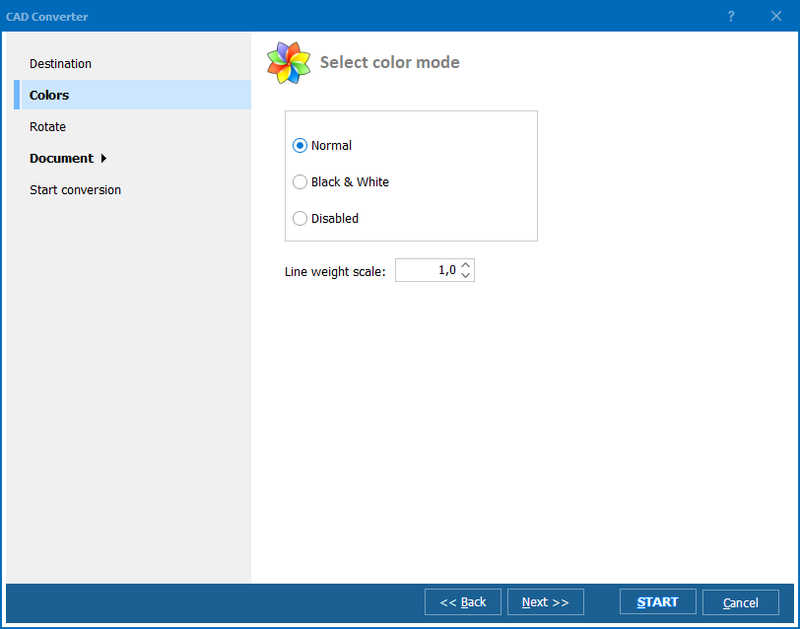 Colour option allows choosing colour palette – normal, black & white or disabled. Rotate feature is useful when you need to change the drawing’s orientation on the paper sheet. 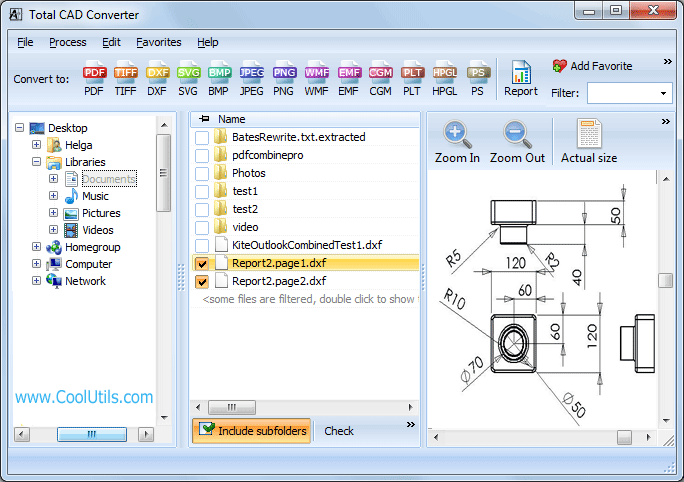 Using built-in drawings viewer you are able to see whether a drawing has right position or not.